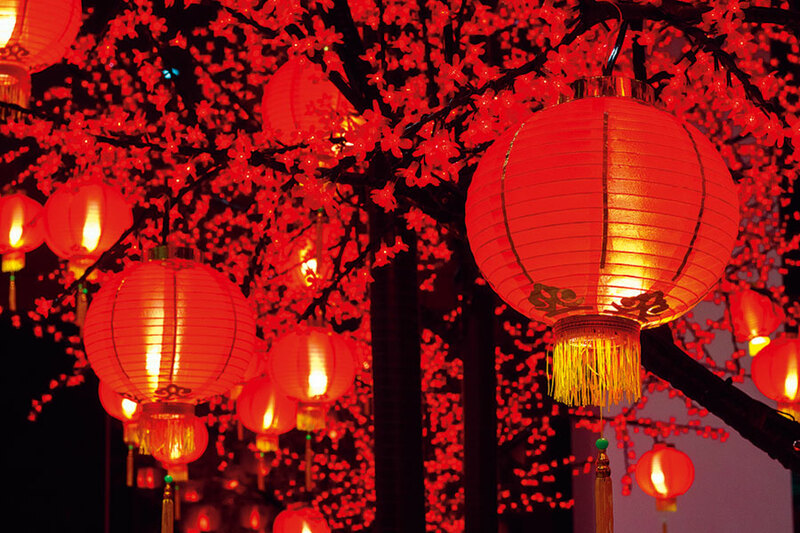 To commemorate the Chinese New Year, the American Institute for English Proficiency will be closed on February 5, 2019; Tuesday. Our regular classes will resume on February 6, 2019; Wednesday; 11am-8pm. For inquiries, please contact our admin support at (0917) 701-9520 or (0917) 841-2437. You may also send us an email at helpdesk@aiepro.org. Thank you.